Figshare, an online digital repository for academic research, today announced that research outputs deposited on its platform that have received attention online will display Altmetric Badges. 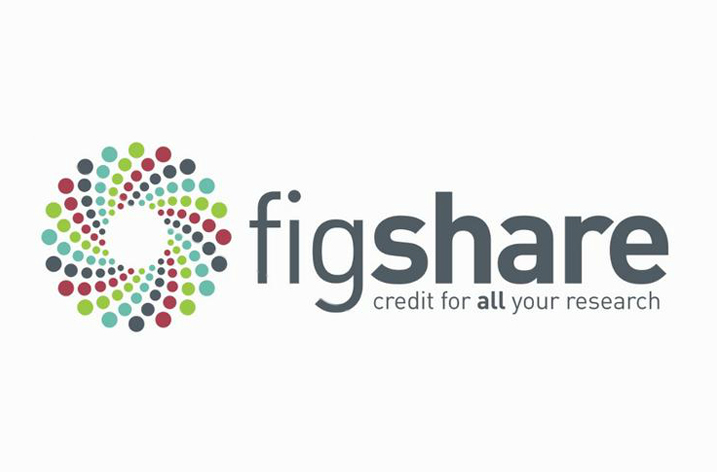 The attention data for datasets, videos, images, code and other alternative research outputs will be presented within the Figshare platform, and users will be able to access a collated record of all of the comments, shares and discussion relating to an item with a single click. The attention data for individual research outputs is gathered by Altmetric in real-time from thousands of non-traditional sources including public policy documents, mainstream news and social media, online reference managers, post-publication peer-review forums, and other online forums such as F1000 and Wikipedia. 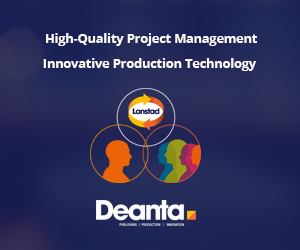 “This is a great example of how our portfolio companies are working together to maximise the benefits of their technologies for researchers. Encouraging further exploration of research metrics is central to everything Altmetric does, and this collaboration with Figshare surfaces the online engagement and discussion surrounding alternative outputs on a scale we’ve not seen before. Altmetric Badges are live on Figshare now, visit figshare.com to find out more.